MOVE IN READY!!! 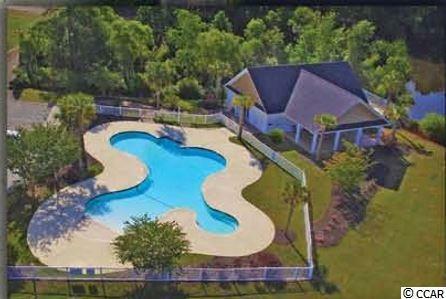 COLORFUL, CHARMING & CUSTOM BUILT WITH LOADS OF UPGRADES!! For those seeking the best of both worlds, discover the historical quaint town of Conway located 20 miles of the beach and excitement. 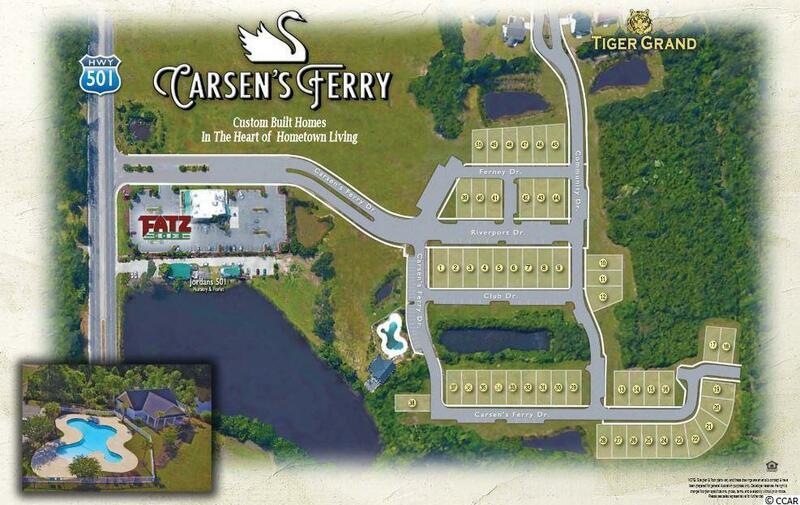 Discover why Carsen's Ferry is the perfect fit for you and your family. Located just off 501 behind a scenic lake, this master planned community features attractive well-lit streets and sidewalks, beautifully designed streetscapes with lush landscaping. This park like setting is ideal for early morning jogs or afternoon strolls. 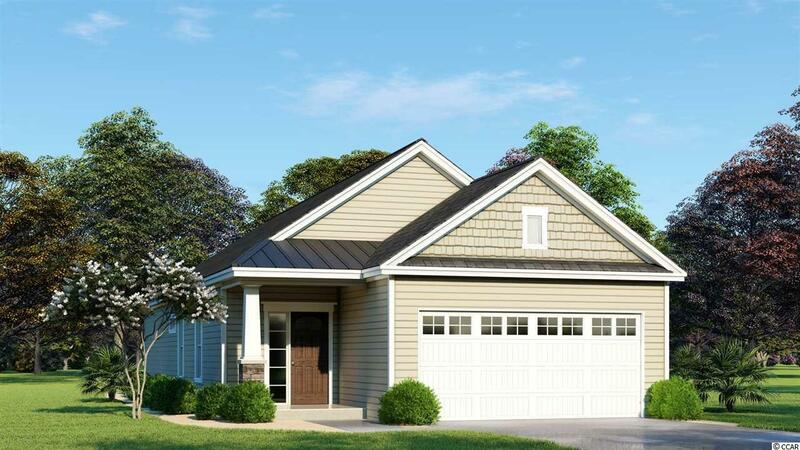 These finely detailed, Low Country Cottage has a gas range, on demand gas hot water, gas heat, brick accents, bright coastal color palettes,and front porches perfect for that fine old lost art of visiting with neighbors.